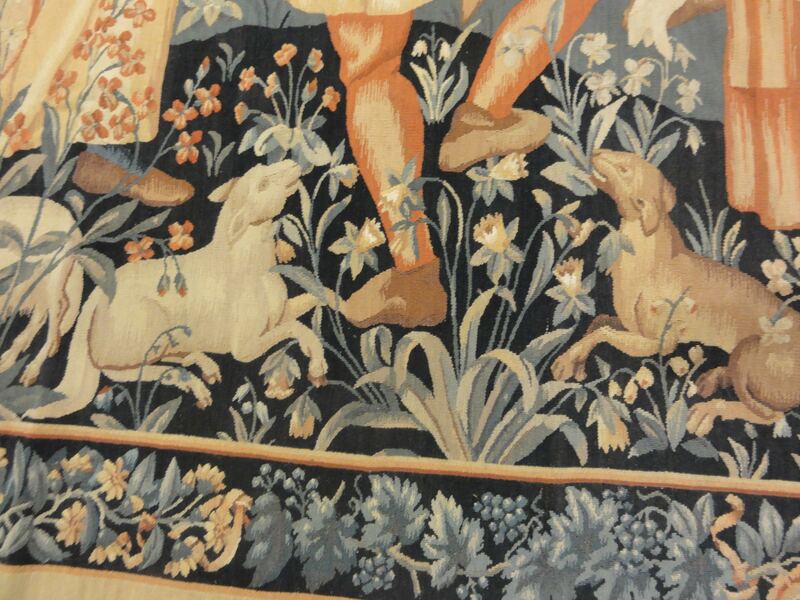 These splendid tapestries used to be draped on the walls of castles for insulation during winter. 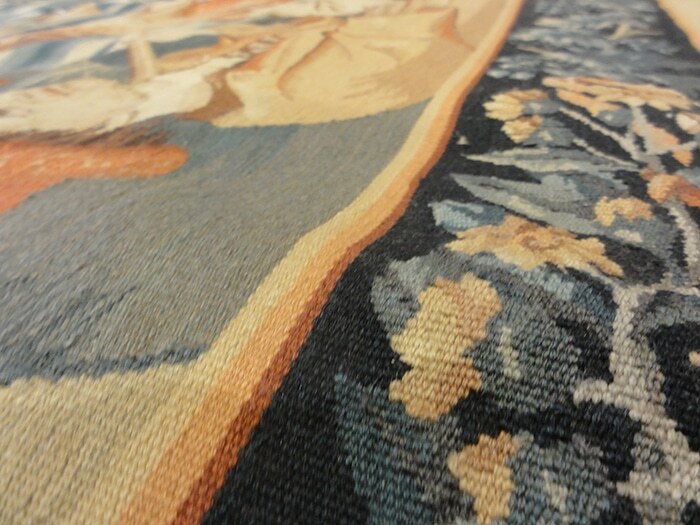 The fine intricate details are made by hand. 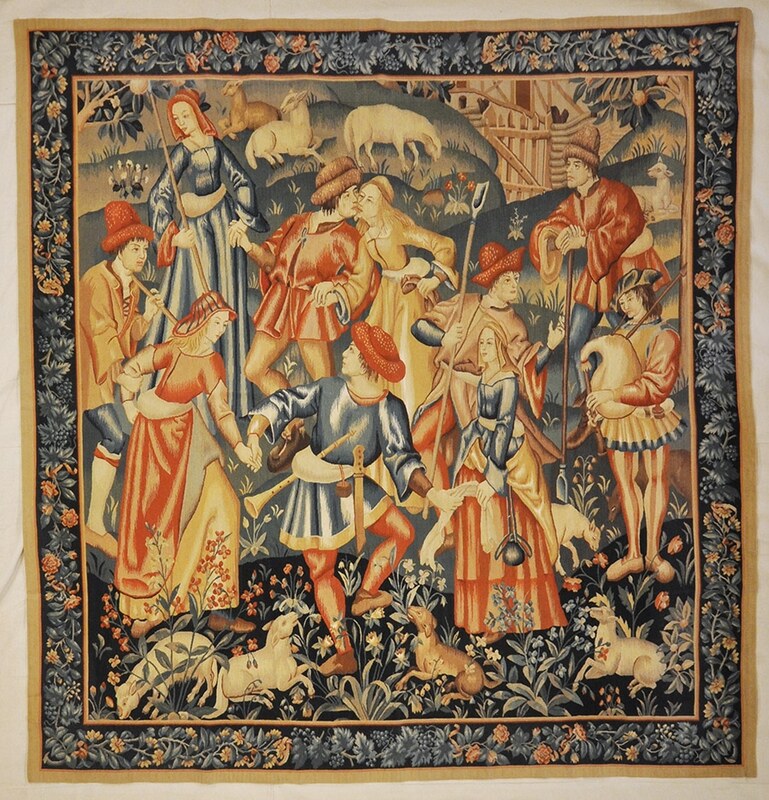 This splendid harvest dance tapestry is of utmost beauty and full of life. 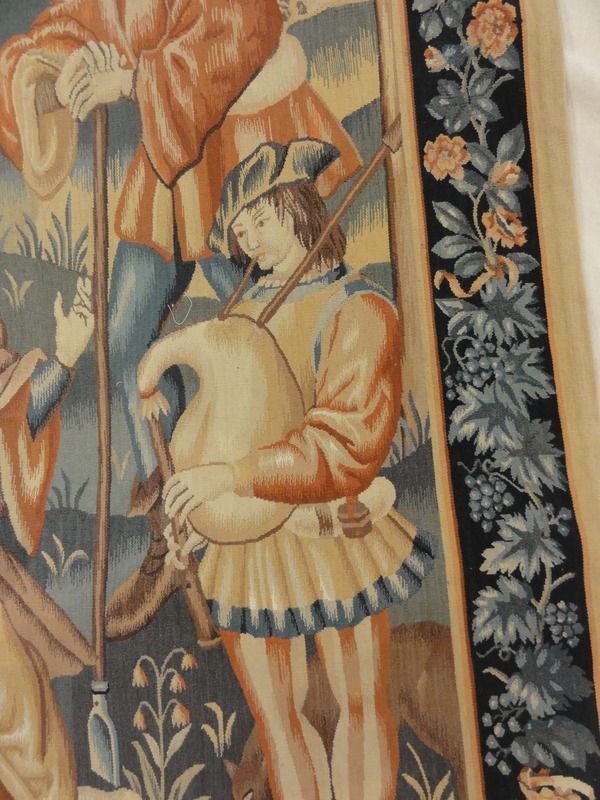 As most of the European Tapestries used to be draped on the walls of castles for their shear importance and heritage, this one is also full of fine intricate details , which point to a master weaver with crafty hands and artistic imagination. 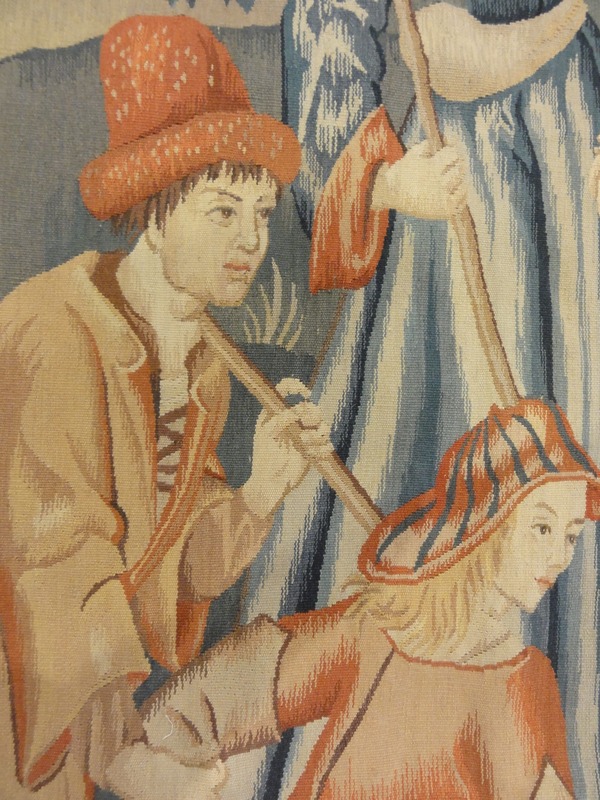 This Tapestry is fully handwoven using the choice wool and saturated colors. 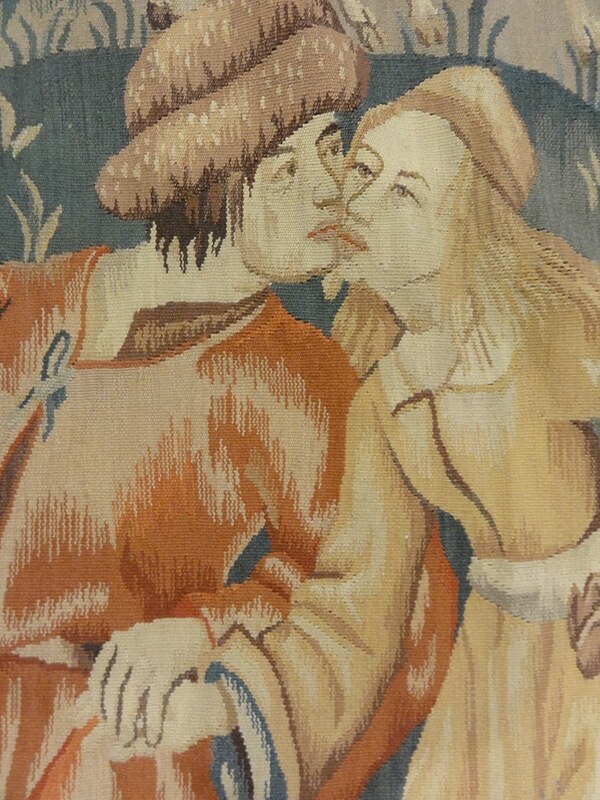 Hang it on your living or dining room and have a festival everyday in the private of your home. 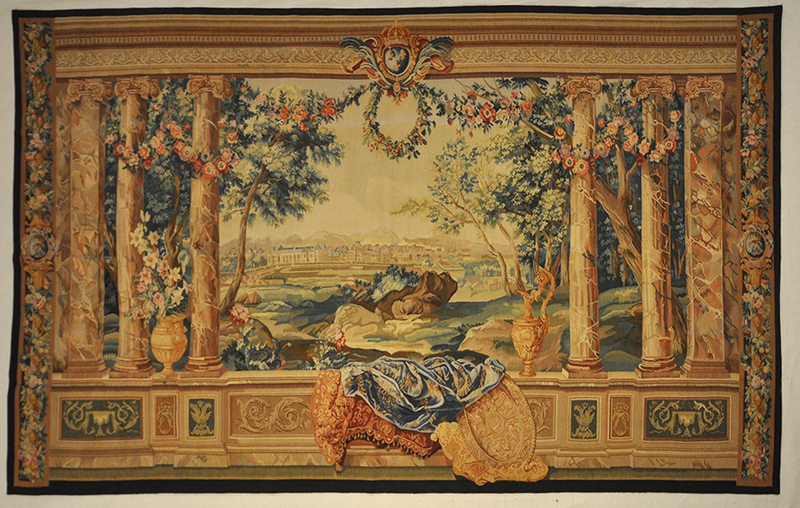 This Unique antique tapestry sets an idyllic scene where the viewer is invited to relax and take in the view of the cityscape. 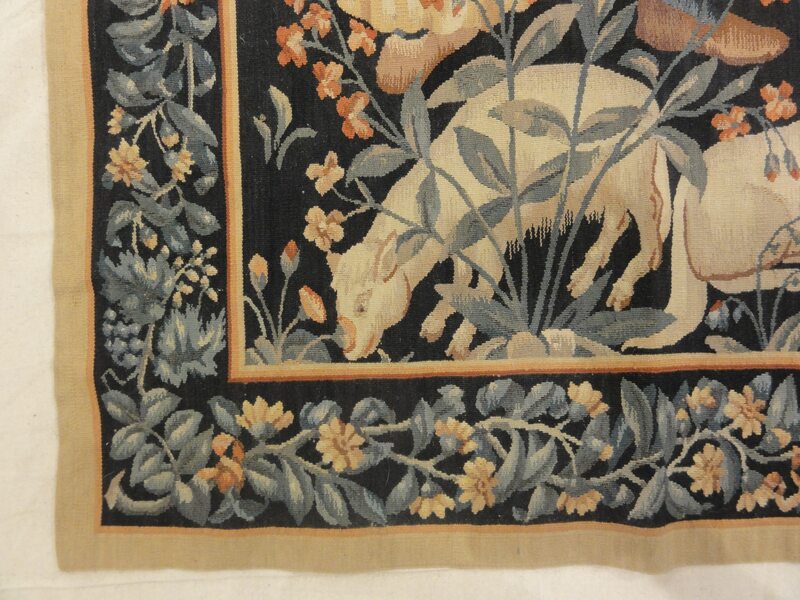 Incorporate this beautiful wall hanging into your home decor and enjoy it’s history for years to come. 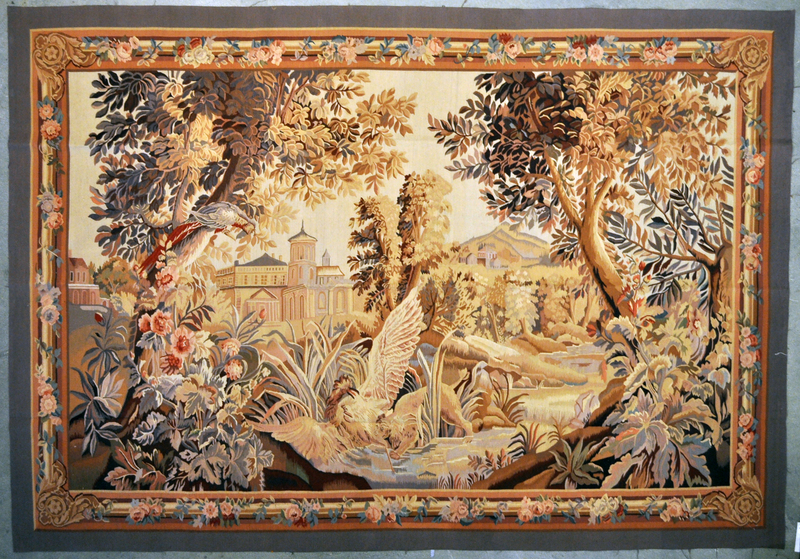 This Scenic tapestry is almost as if there’s a window to a new world on your wall. 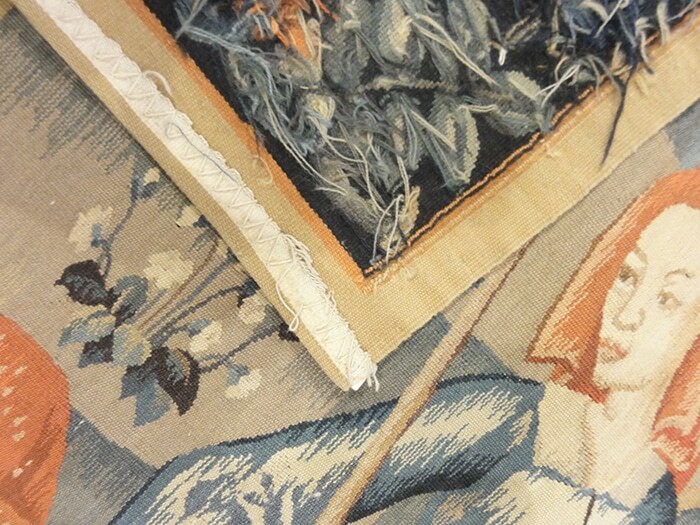 These stunning colors and fine hand weavings will add a richness to your home decor. 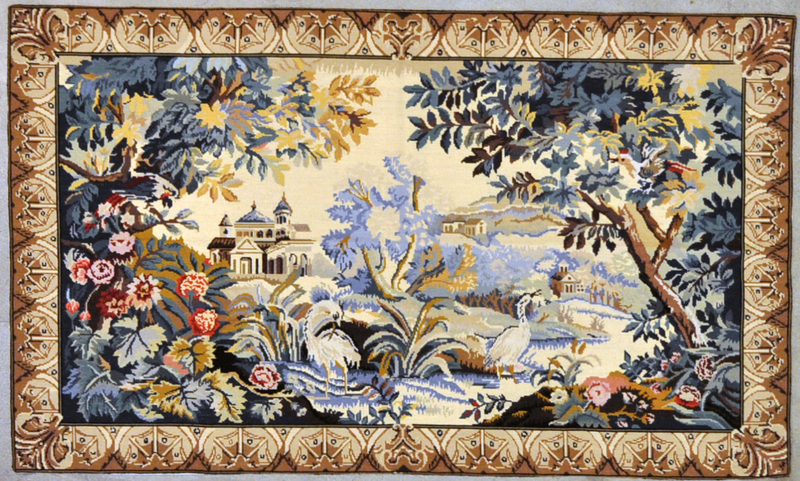 This Chinese Needlepoint tapestry features a garden of paradise. 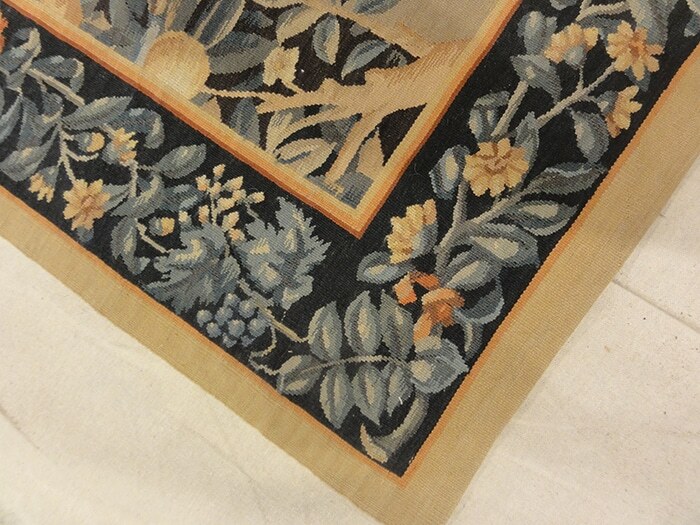 The bright colors would make a beautiful accent piece for your home.